Ayurveda is one of the oldest alternate medicine systems of natural healing for all diseases and skin problems. Ayurvedic beauty products are made of natural herbs, fruits and vegetable extracts as they are found to be gentle on the skin and hair. They are free from any harmful chemicals and help restore the skin balance and quality in a natural way. The first step in the holistic Ayurvedic approach to skin care is finding out your ayurvedic skin type. According Ayurveda, human skin has three types – Vata skin, Pitta skin and Kapha skin. Each of them has different features and characteristics, they should be taken care of in different ways too. 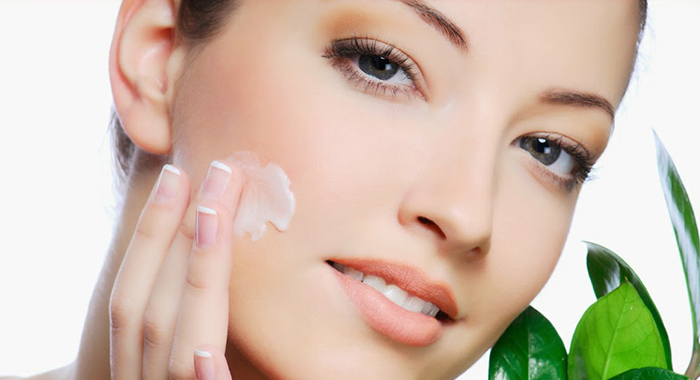 Hence, it is of utmost importance that you identify your own skin type prior to starting any beauty regimen. It will help you find out perfect products for your skin care and make you beautiful from inside so that your skin starts reflecting it. Once you have figured out your skin type, next is to find out the right healthy foods for your skin type and plan a proper skin care routine as well. For example people with Vata skin, should include some essential oils or herbs in combination which can nourish the skin and rehydrate it and drink lot of water. The Pitta skin type needs both cooling and nurturing. They should avoid hot, spicy foods and an excess of deep-fried food and take extra care to protect their sensitive skin when they go out in the sun. People with Kapha skin are advised to do detoxification on a regular basis and avoid too many sweet foods or deep-fried foods. They should exercise every day to improve circulation. Feeding your skin with the right nutrients that it needs is the most important step for achieving a radiant skin. Make sure to eat healthy food like fruits, vegetables, nuts, whole grains and other natural foods instead of processed ones. 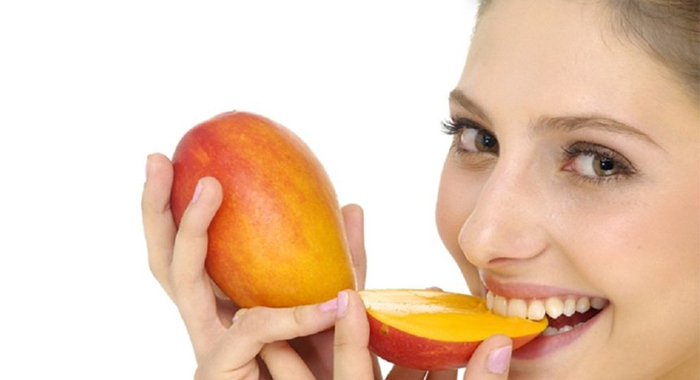 Healthy and nutritious foods will help regenerate skin cells, repair damaged tissues, fight against skin problems, reduce the production of impurities in your body and finally give you a significantly smooth, rejuvenated and glowing skin. If your skin cells are effectively nourished, your skin will definitely showcase it. You have to keep your skin hydrated all the time. You can use with rose water, sandalwood or other essential oils mixed with water to cleanse your skin. The best way to get the optimum results is to massage your entire body with any of the essential herbal oils every day. It not only provides moisture to the deepest layer of the skin, but also keeps it soft and supple. The easiest way to hydrate your skin is to keep your body hydrated from the inside by drinking lots of water. 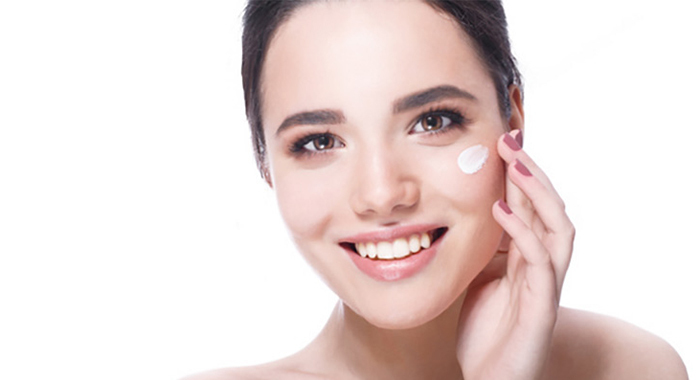 You are totally mistaken if you believe that cleansing your facial skin regularly is everything you need to do for enhancing your natural glow. It is important to maintain a strong and healthy internal system which in turn will give a clean and fresh external glow. Thus inner beauty is the first step towards outer enhancement. You should also make sure to use natural products to cleanse your entire body and keep it nourished and free of toxins. Get your beauty sleep! The ZZZs you catch every night can have a profound impact on your skin health. When you’re sleep-deprived, your body makes more of the stress hormone cortisol. Elevated levels of cortisol can lead to increased stress and inflammation in the body, hurting your skin’s quality. Also your body repairs itself and recovers while you snooze, and that leads to a long list of benefits for your looks. Not getting enough sleep accelerates the aging process. 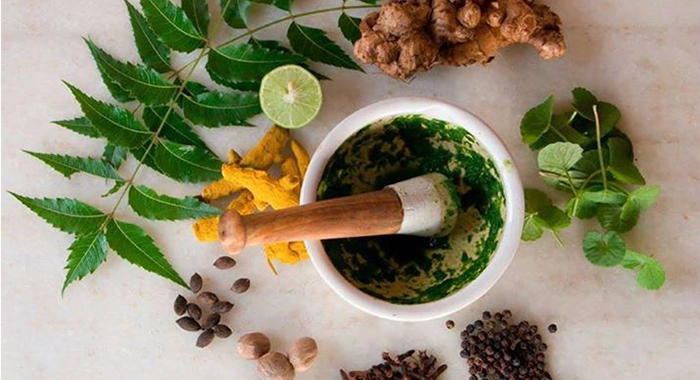 According to Ayurveda, health and beauty are much more than what we see on the outside. Beauty is more than skin deep. Ayurveda focuses on augmenting the true beauty that comes from within. Sometimes, your skin is deprived of nourishments. Ayurvedic supplements are wonderful for such conditions as it can help in balancing, strengthening and rejuvenating your system. As a result, there is a significant improvement in your health as well as your appearance. With regular physical exercise as well as breathing exercise, you will get a healthy and glowing skin. Ayurveda says that these exercises are great for your body as well as your skin. In today’s world of high competition, stress and strain are very common. This can affect your skin as well. 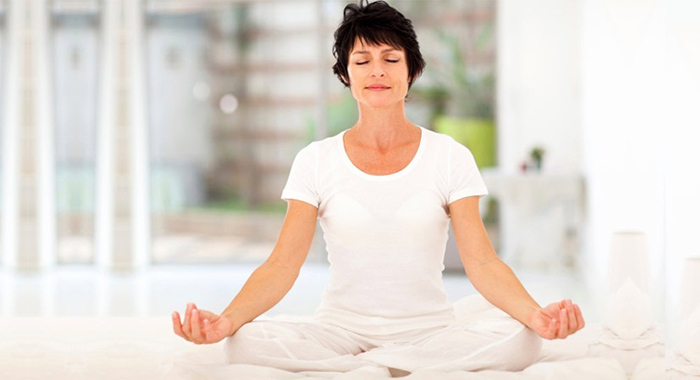 Mediation is very beneficial for getting rid of stress, anxiety and strain. So, practice meditation daily and have a glowing skin. Getting ayurvedic massages frequently helps in relaxing your entire system. This is done using warm organic oils containing cold pressed herbs. Such oils are wonderful for making your nerves calm down and giving a good lustre to your skin.